TOMS Canada Black Friday 2018 *Live*: Save an Extra 30% off Everything Sitewide with Promo Code. TOMS Canada Black Friday 2018 sale is Live now! Save an Extra 30% off Everything Sitewide. 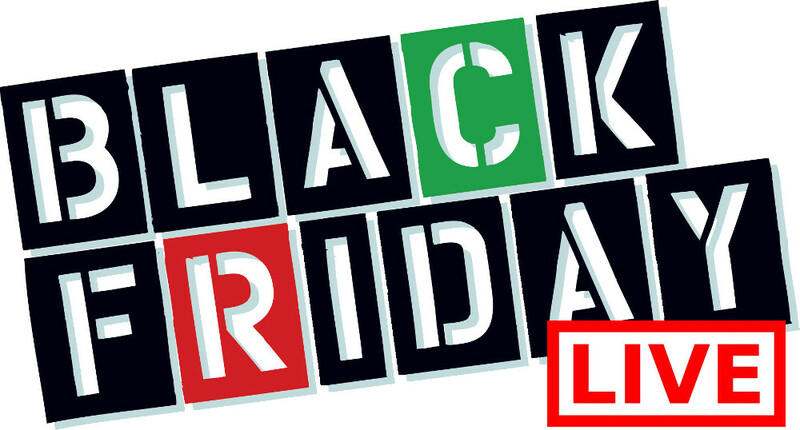 To get your discount, enter the promo code THANKFUL at checkout. TOMS Black Friday sale is valid from today, November 21, 2018, until November 25, 2018, at 11:59 pm PST. 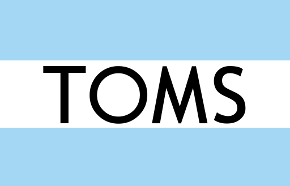 Toms Canada is offering FREE shipping on orders of $70 or more. Click here to view TOMS Canada online offers. Complete any outfit with the chic shoes and accessories from the TOMS Canada Sale on Sale. 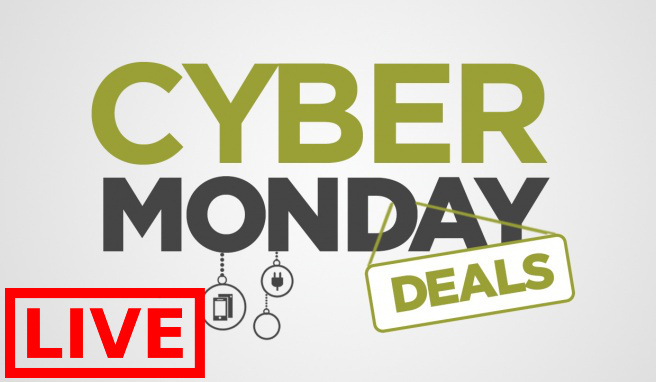 Shop online today and save an EXTRA 25% off Sale by using the promo code SALE25 at checkout. Valid until 11:59 pm PST on Sunday, November 11, 2018. In addition, check out the wonderful Glow-in-the-Dark Christmas Tree Lights Collection. Light up the night! These limited edition Classics feature a glow-in-the-dark tree light print for a festive look. A small-batch, limited edition shoe. Also, there is a NEW Venice Collection. The Venice Collection is a curated selection of updated TOMS original styles, a tribute to their roots and the next chapter. The plush faux shearling material on this shoe was inspired by Sunday morning flea market finds. 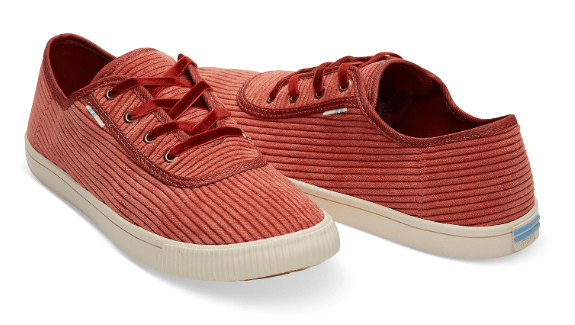 These Women’s Spice Corduroy Women’s Carmel Sneakers are on sale for $52.99 (originally $70), but when you use the code SALE25to receive an extra 25% off, you get them for only $39.75! You save $32.75 off the original price. A low-profile sneaker with ’70s vibes, the Carmel is inspired by Coastal California towns. Ortholite high-rebound cushioned insole. Lightweight flexible strobel construction. Custom vulcanized rubber outsole.